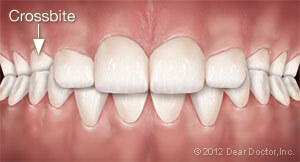 An expander is custom-made for each individual and fits over several top teeth in the back of the mouth. The appliance has two halves that are connected in the middle with a screw. To activate the device, you simply turn the screw a very small amount each day with a special key. 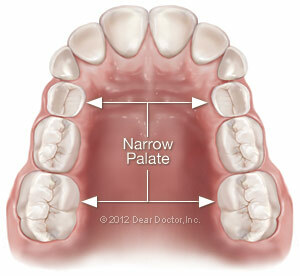 This induces tension at the junction of the two palatal bones, causing them to gradually move apart. Once the desired expansion is achieved, we will leave the appliance in for a few more months to allow new bone to form in the gap and stabilize the expansion. Generally, expanders are worn for 4-6 months altogether.